SCHAUMBURG, IL (September 2016) – HEIDENHAIN is expanding its range of incremental sealed rotary encoders for high loads with the introduction of the new ROD 620 and 630 models of the ROD 600 series. 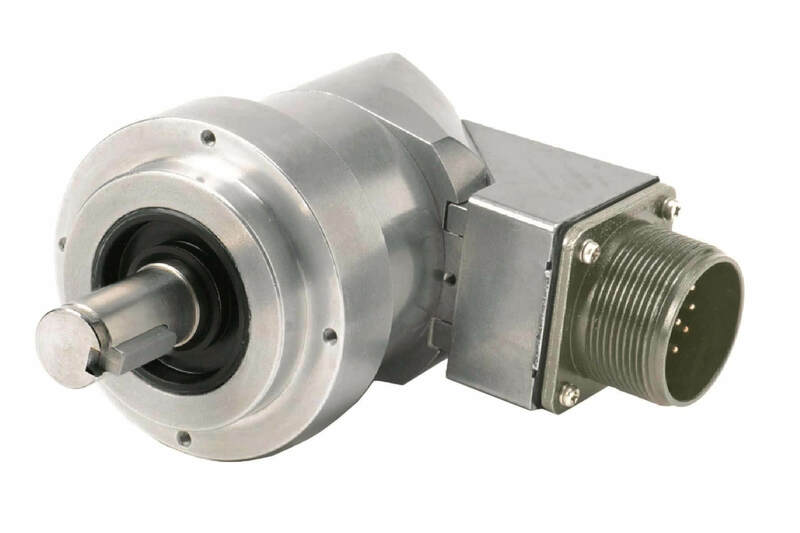 The sturdy design of these encoders’ mechanics opens up broad fields of application in machine tool, plant construction, and in position feedback systems for controlling asynchronous motors. These ROD 600 encoders have been especially well received in the Japanese market for many years now, and with these two new models are now being officially offered globally. Also, the newly integrated EMC design of the encoder series now complies with the requirements of the CE Directives for European markets. For more information, contact HEIDENHAIN’s Product Specialist Jonathan Dougherty at 847-519-4213 or write to us at HEIDENHAIN CORPORATION, 333 E. State Parkway, Schaumburg, IL 60173. HEIDENHAIN can also be accessed directly via our web site at www.heidenhain.us.